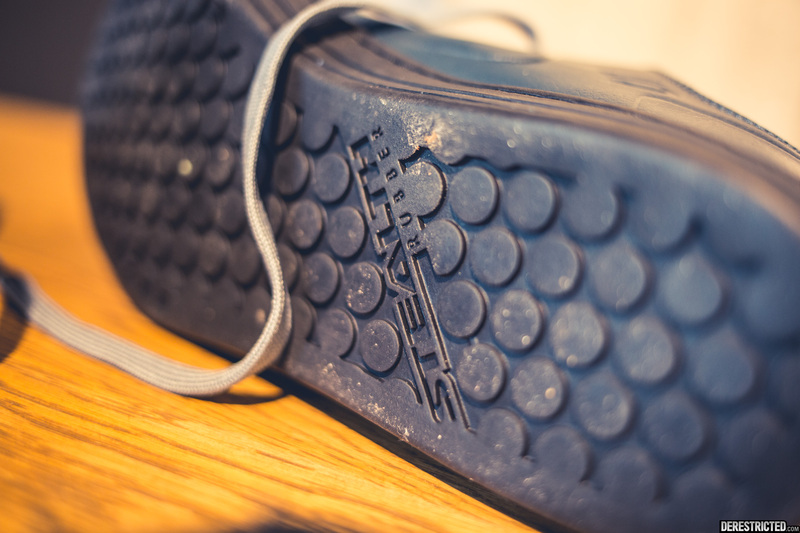 The FiveTen Freerider EPS with Primaloft is Heavily insulated using a variety of heat-retentive materials. 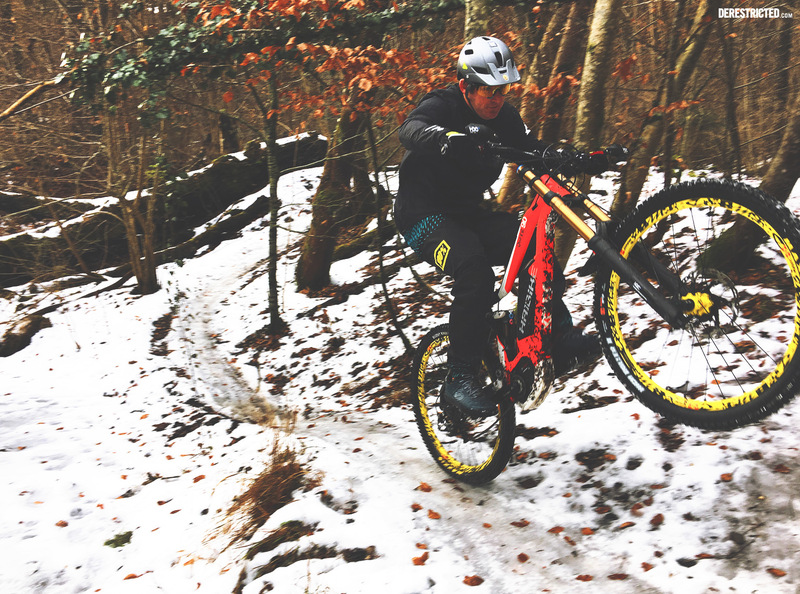 We have ridden with the shoes intensively in snowy, icy, and wet conditions and have never had cold feet. 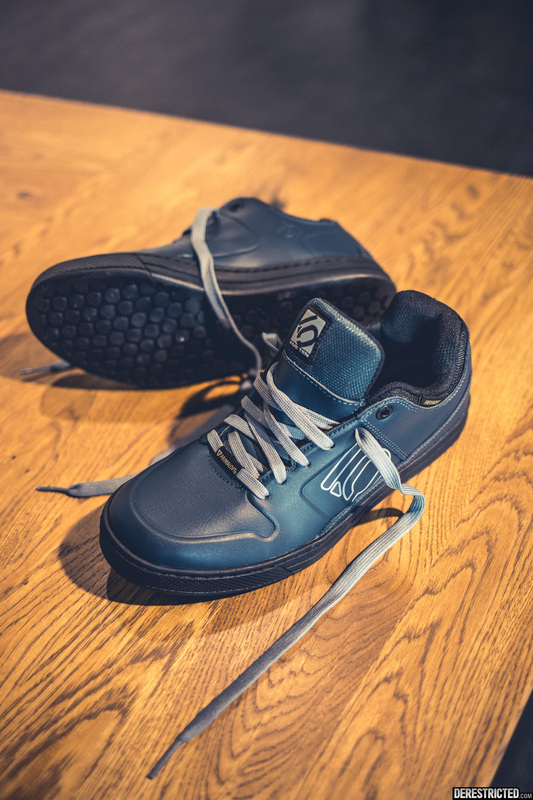 We used the low-top model, but if you are after even more waterproofing, there is a high top version too. 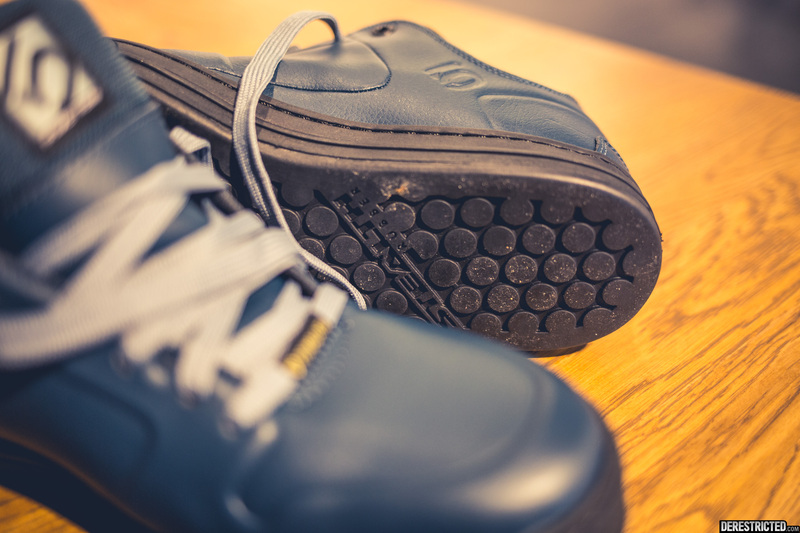 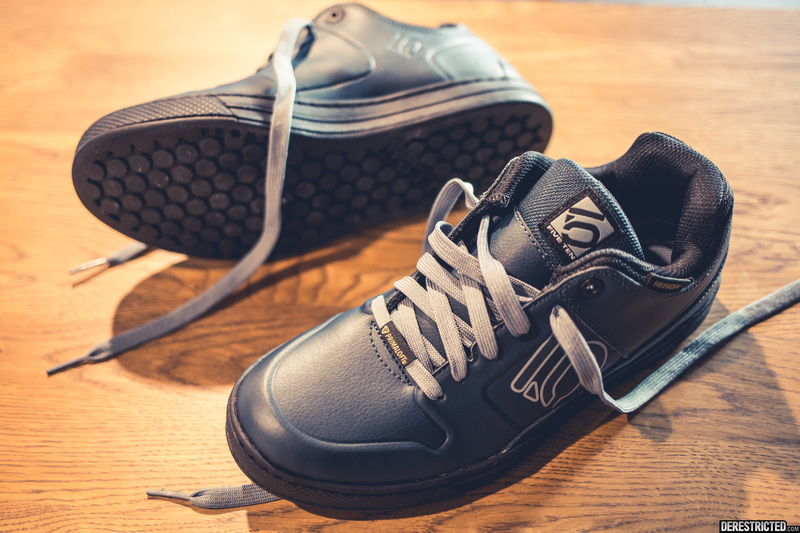 The legendary grip of these shoes on the pedals is is down to the soft and Tacky Stealth S1 rubber outsole. 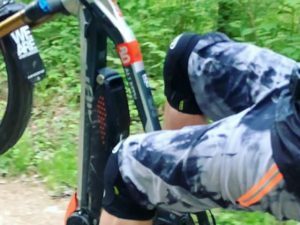 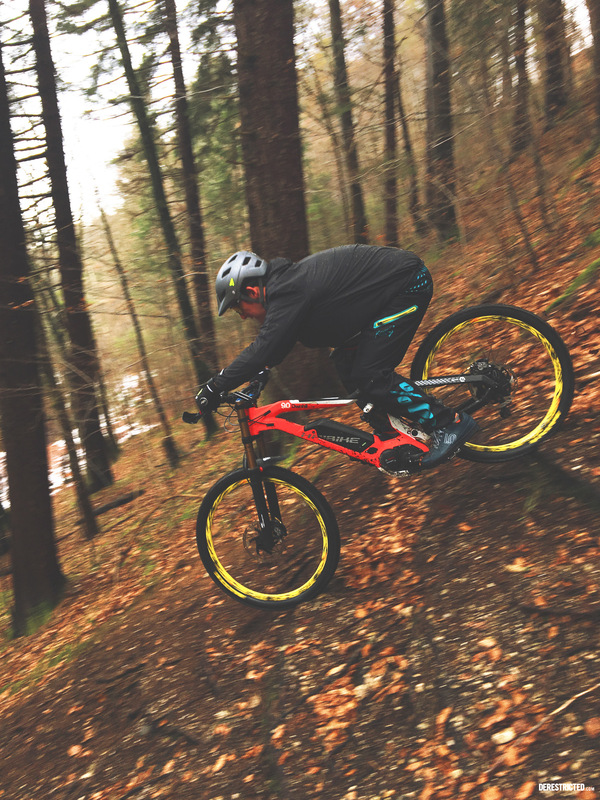 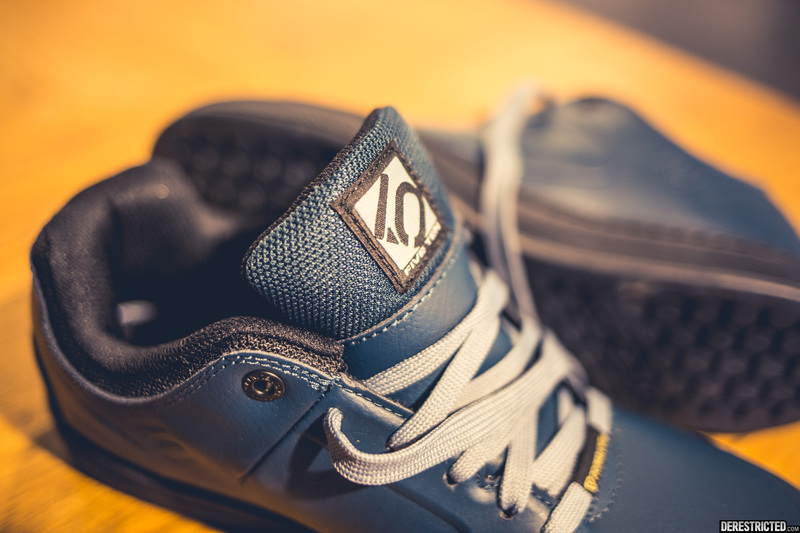 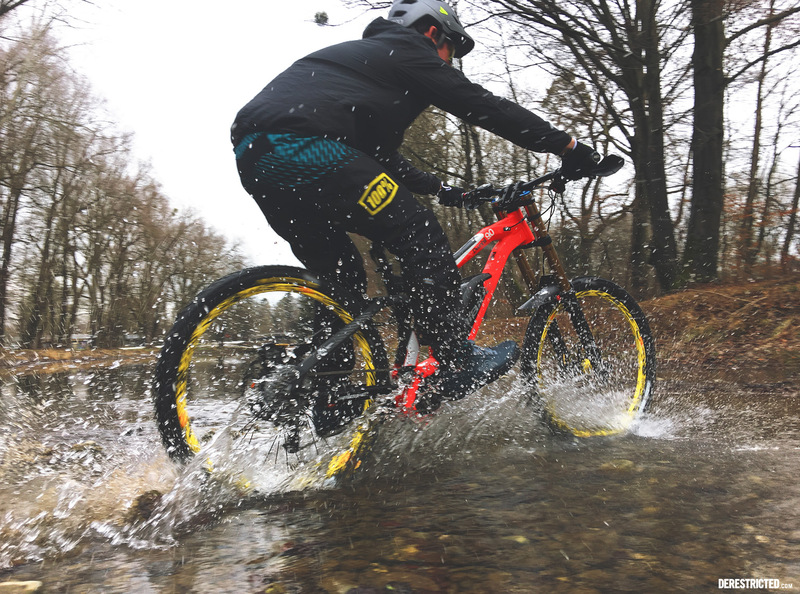 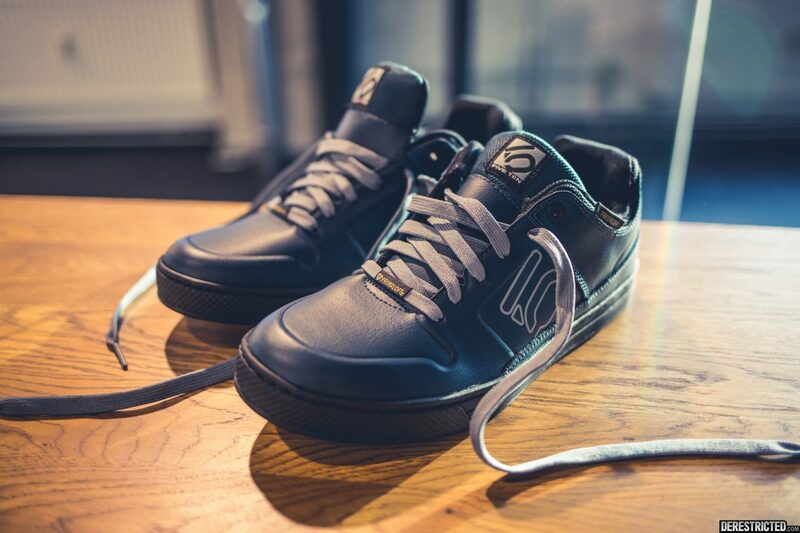 If there was one thing we would change on the shoes, since they are a more freeride/DH focused shoe, we would like to see a little more toe grip, for those times when you have to hike a bike in the wet, but apart from that, they offer a warm, waterproof, robust Mountain bike shoe that is hard to beat.